Most asylum seekers living in Germany are struggling to find jobs, according to the German Die Zeit newspaper. Out of 406,000 job-seeking asylum seekers registered with German employment authorities, just 34,000 got a job in the past 12 months, the paper said. As part of an “integration law” agreed in the spring by Germany’s governing coalition, a program was set up aimed at creating 100,000 low-wage jobs for refugees in the public sector. But only 5,000 have found work through the scheme so far. 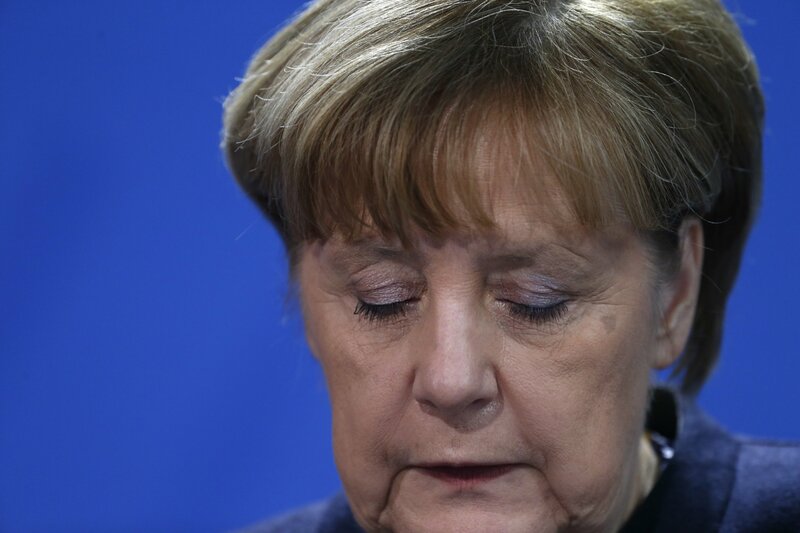 The Institute for Labor Market and Professional Research, which compiled the statistics, also revealed that, whatever problems migrants are having finding work, Germany’s migration crisis has created around 60,000 jobs for the native born. That includes jobs in construction, education and social services. 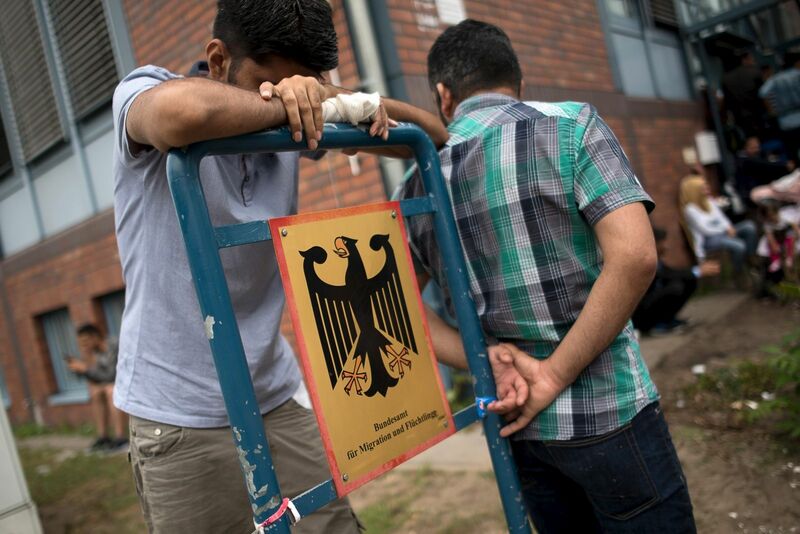 Around a million asylum seekers entered Germany last year, and their role in society is likely to become a key issue in the national election in the summer. Hard-right politicians, including those in the populist Alternative for Germany party, have claimed that asylum seekers do not contribute enough to society.